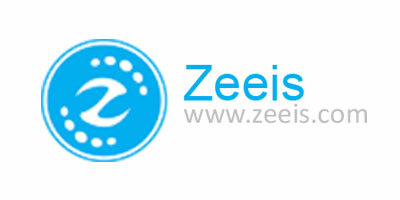 Zeeis offers the most complete embedded product portfolio, covering mobile, multimedia, flash storage, file management, data communication, value-added services, terminals and services.Zeeis, as TI official partner, released the second-generation DM8148 development board, which is used for video transmission and video processing of digital video recorders (DVR), UAV master, unmanned ship master, people counting, etc., and is also used in lots of fields on DSP. Zeeis, as industry-leading provider to solve TI DaVinci™.Featuring "high quality, excellent service, low operating costs and high customer priority", we have established comprehensive strengths and continuously provide competitive products and services for customers. 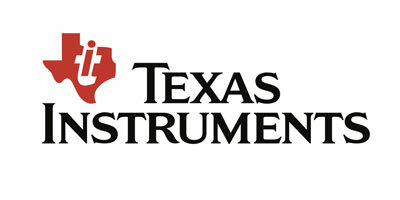 Texas Instruments is a global semiconductor design and manufacturing company. Innovate with 100,000+ analog ICs and embedded processors, along with software, tools and the industry's largest sales/support staff.TI is dedicated to helping tomorrow's engineers dream big, today. The TI University Program offers educators discounted tools, free products, and lab donations so students can learn TI technology in teaching labs that are smarter and more fun. From teaching materials to design projects, our advanced Analog and Embedded processing technologies fuel the passions of students and educators in more than 4,000 universities worldwide. Discover the TI tools, products and resources that will help you push the boundaries and explore new horizons. Particle believes in the opportunity of the Internet of Things. We believe that, one day, everything will be connected. And when those connections happen, problems will start to disappear. Shelves will be stocked, machines will fix themselves. The world will quietly get better. In the meantime, we believe that the innovators and entrepreneurs who will create this future need help. This industry is young and its technology is complex. The promise of IoT is only made real when companies ship their products, and today the barriers are too high. Too many great ideas never see the light of day. So, here we are. We make it easy for our customers to build and deploy IoT products that solve real problems and create real value. Technosoft is a leading motion control technology company specialized in the development, design and manufacture of motion control products and custom motion systems. Technosoft is distinguished in its focus on innovative design based on the latest control technology, which has culminated in the design of MotionChip™ – a dedicated DSP solution for motion control that is embedded today in a broad range of intelligent servo drive products. Technosoft is committed to bringing compact, flexible, cost-effective solutions to a large variety of motion applications ranging from medical, textile, robotics to factory automation. 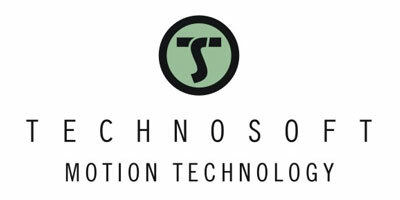 Technosoft is also an active third party of Texas Instruments for DSPs, since 1995. Spectrum Digital, Inc. designs, develops and markets design tools for digital signal processors (DSPs)and high performance microcontrollers. 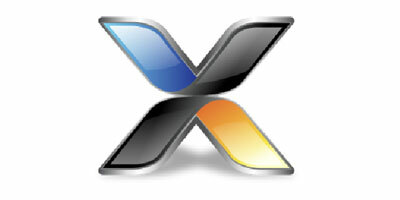 These products include scan path emulators, debuggers, evaluation modules, and application specific hardware. The company targets high growth, large volume markets requiring specialized technology to develop end applications. 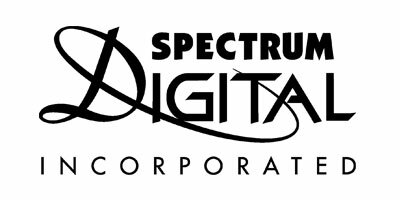 Spectrum Digital, Inc. is a Texas corporation with its headquarters located in Stafford, Texas, a suburb of Houston.SDI develops portable scan path emulators for the TI DSPs, OMAP, DaVinci™, TMS470 ARM, and microcontrollers. The company also develops Evaluation Modules, DSP Starter Kits (DSKs), and eZdsp™s for the popular TI DSPs, OMAP, DaVinci™, and TMS470 ARM. These targets are standalone circuit boards with expansion capability that allow engineers to evaluate hardware and software prior to developing their own product. SoftdB Created in 1996 is a company offering specialized services and products in acoustics and vibration. With its multidisciplinary team of engineers and technicians, specialized training, and more than 50 years of combined experience in the fields of acoustics and signal treatment, Soft dB offers an expertise recognized in Canada as well as abroad. Backed by a team of dedicated professionals in business development and a network of hand-picked distributors, Soft dB is honored to have won the trust of numerous Fortune 1000 customers worldwide. 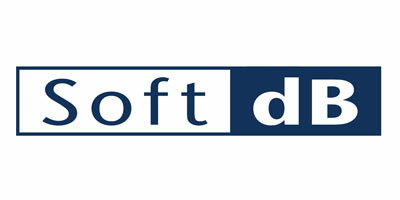 Soft dB’s products and services are sold on all continents. One of the pillars of Soft dB is undoubtedly our world class technical team of PhDs, engineers and technicians. We have developed patented technologies that are found in the core products of sound masking, consulting and instrument divisions. RealMotion Inc is a leading motion control technology company specialized in the development, design and manufacture of motion control products and custom motion systems. RealMotion is distinguished in its focus on innovative design based on the latest control technology, which has culminated in the design of MotionDSP – a dedicated DSP solution for motion control that is embedded today in a broad range of intelligent servo drive products. RealMotion is committed to bringing compact, flexible, cost-effective solutions to a large variety of motion applications ranging from medical, textile, robotics to factory automation. RealMotion is also an active third party of Texas Instruments for DSPs, since 2001. 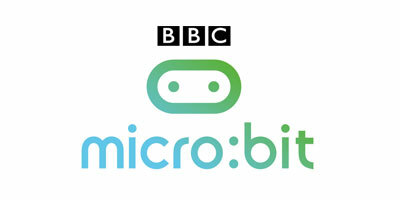 Rowley Associates Limited located in UK have developed ‘Cross Works Software’ which is an exceptional integrated development environment for microcontrollers. It includes a first-class editor, an intuitive project manager, integrated FLASH programming, and a feature-packed debugger. CrossWorks is the complete development solution for all your MSP430 projects, ARM & AVR from initial design through final production, CrossWorks has it covered. And when we say complete we mean complete. CrossWorks for MSP430 sets the standard for Texas Instruments MSP430 development tools. The toolset provides a complete and cost-effective solution for programming the MSP430 family of low-power microcontrollers. CrossWorks supports all variants of the MSP430 family, from the smallest to the largest. 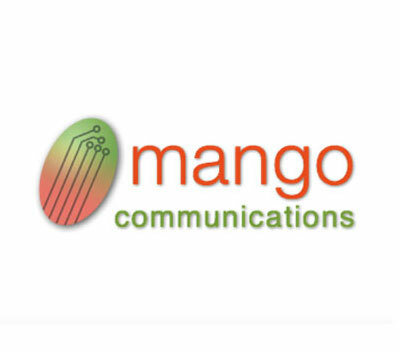 Mango Communications designs platforms for cutting-edge wireless research. Our platforms provide programmable resources at every layer of the networking stack, enabling fully custom wireless designs. Our hardware products are a key component of the Wireless Open-Access Research Platform (WARP). The Mango Communications team also designs and maintains many of the resources in open-source Repository. Mango Communications was founded in 2008 by Patrick Murphy. Mango has its roots in the Rice University Wireless Open-Access Research Platform (WARP) project, originally an NSF-funded research project that has grown into a self-sustaining open-source wireless research platform. In 2007 the Rice team began distributing WARP hardware to wireless researchers at select institutions. Starting in the summer of 2008, Mango assumed responsibility for the manufacturing, sales, support and future design of WARP hardware. Since then WARP has been adopted by hundreds of wireless researchers around the world. Mango Communications continues development and support of all aspects of the WARP project, including the latest generation of hardware (WARP v3 and its associated add-on modules) and open-source designs. 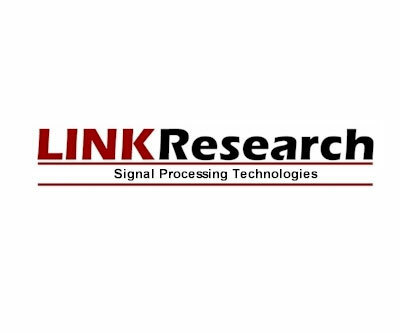 Link Research began as an engineering consulting company in 2004, focusing on digital signal processing hardware, firmware and turnkey systems. Our in-house capabilities include digital and analog hardware design, high-level embedded firmware design, and state of the art CAD PCB development. More recently, Link Research became a member of the Texas Instruments, Incorporated Third Party Network. As such, we now design as well as manufacture digital signal processing hardware products that complement the TI DSP development system offerings. The Link Research product line also complements many of Spectrum Digital, Incorporated development products. In 2007, Link Research entered into an agreement with Spectrum Digital, Inc. permitting Link Research to bundle its hardware with appropriate development hardware from Spectrum Digital. This gives customers the convenience of purchasing a complete application-specific product in one place for less than the cost of the individual products. 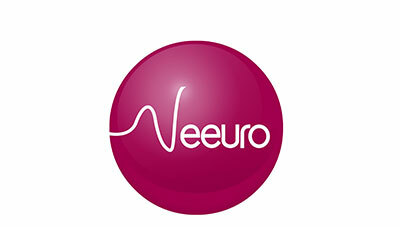 Founded in 2013, Neeuro is a leading brain technology platform that focuses on empowering people to live happier and healthier lives through neurotechnology and gamification. Developed in collaboration with national research institutes, Neeuro’s products and services focus on digital brain health and education technology to help people of all ages to optimise their brain’s potential. Neeuro currently serves over 50 countries and has also implemented brain fitness programmes and services in community centres and educational institutions, among others. Neeuro has won several awards, with one of the latest being Champion for Regional Best Practice in the World Summit Awards (SEA) 2016 under the United Nations framework. For more information about Neeuro, visit their website at www.neeuro.com.